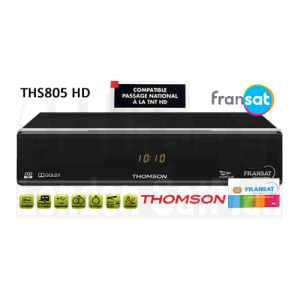 Fransat PC6 replacement card 48 months. 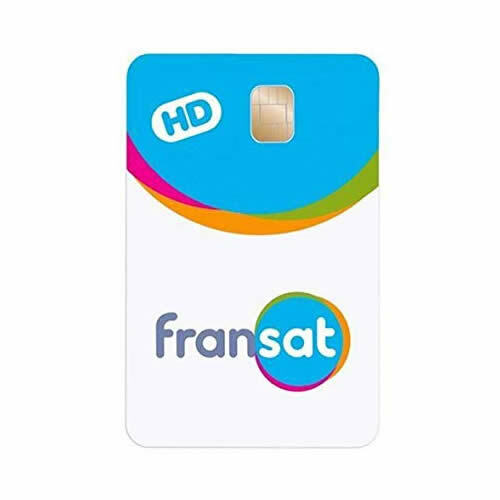 FRANSAT users affected will have 3 weeks to replace their card otherwise they will no longer be able to view the Fransat channels. These new cards will expire after 4 years from first activation.